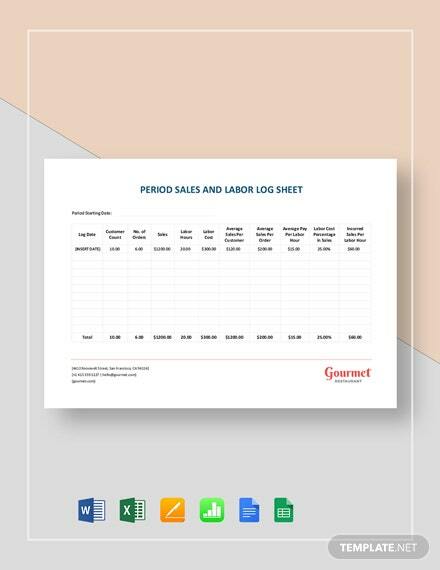 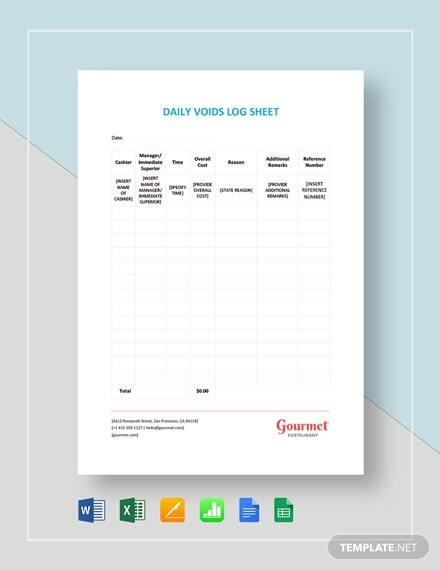 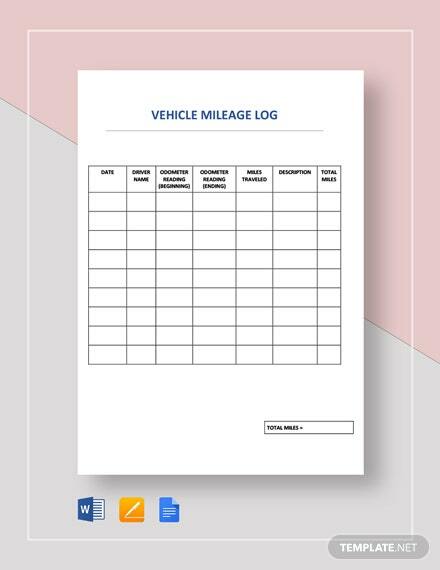 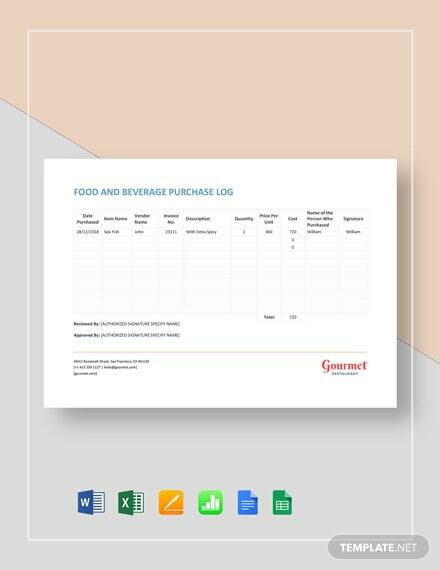 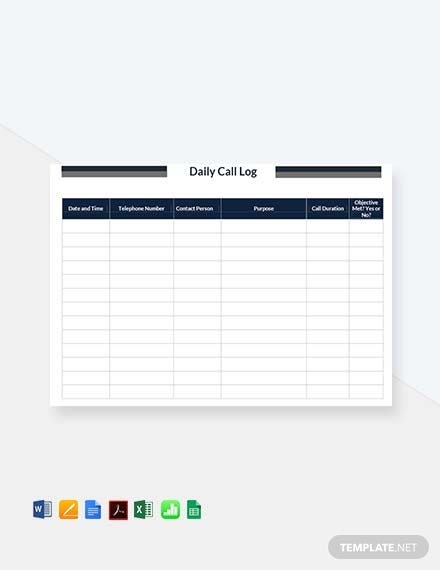 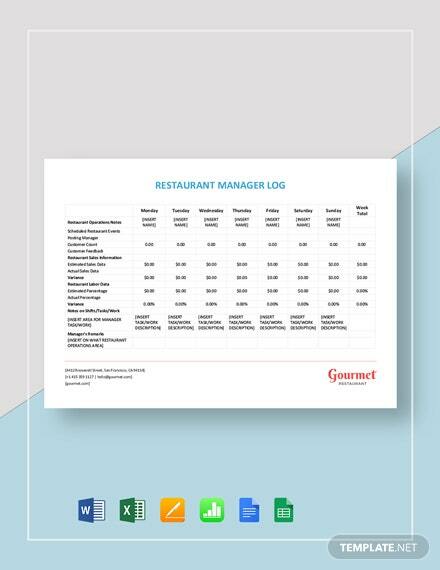 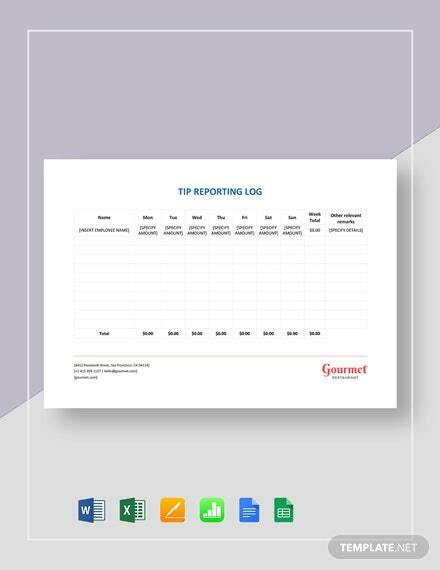 For those in need of an effective document to record daily calls, download this high-quality call log template for free. 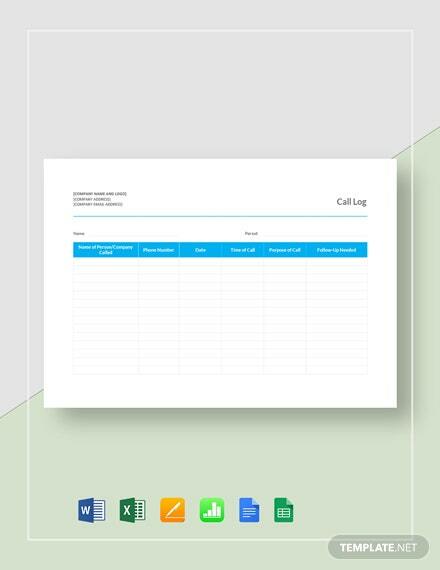 It is fully customizable and print ready. 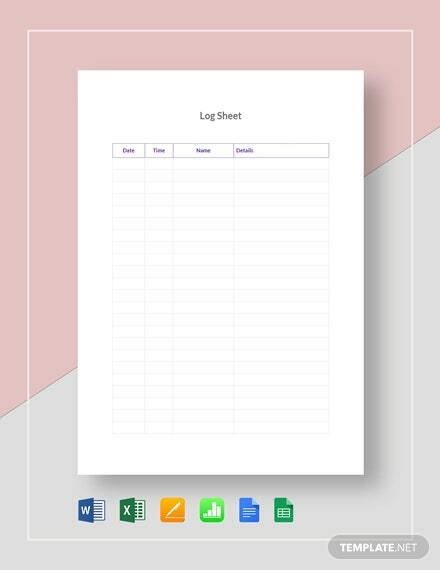 It can also be shared digitally.